It has begun!! 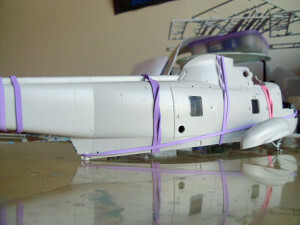 The 72 practicing this year to date has been getting me back into the techniques and I’m ready to take this on. 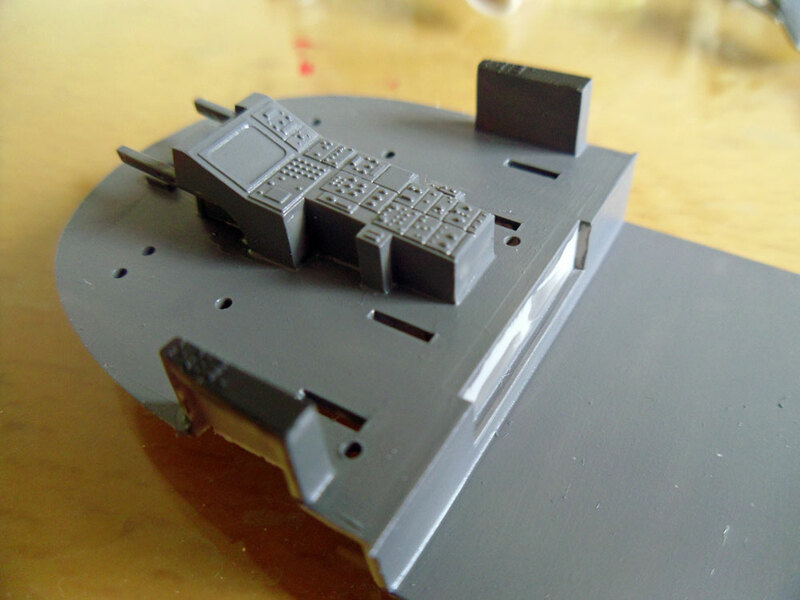 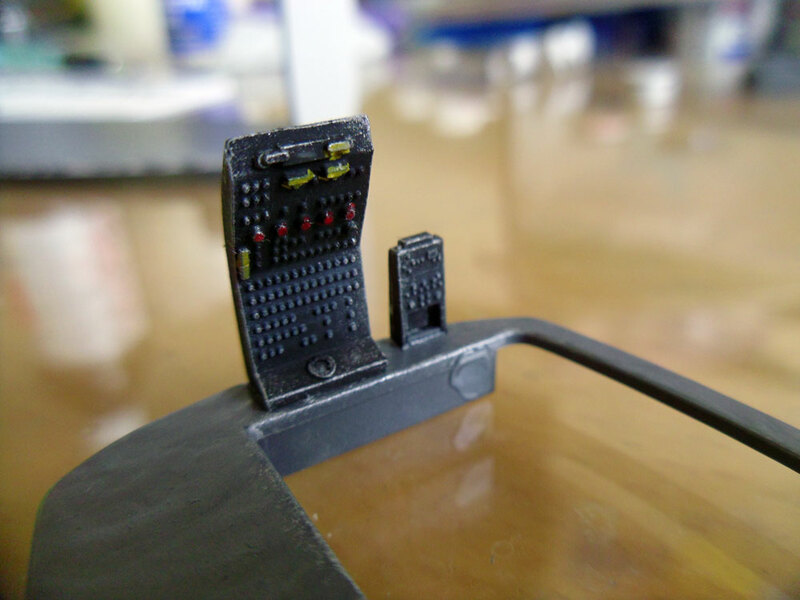 Initial painting and a couple of sub structures together but no real progress so far, but it’s early days. Small update today, some work completed around the pit. 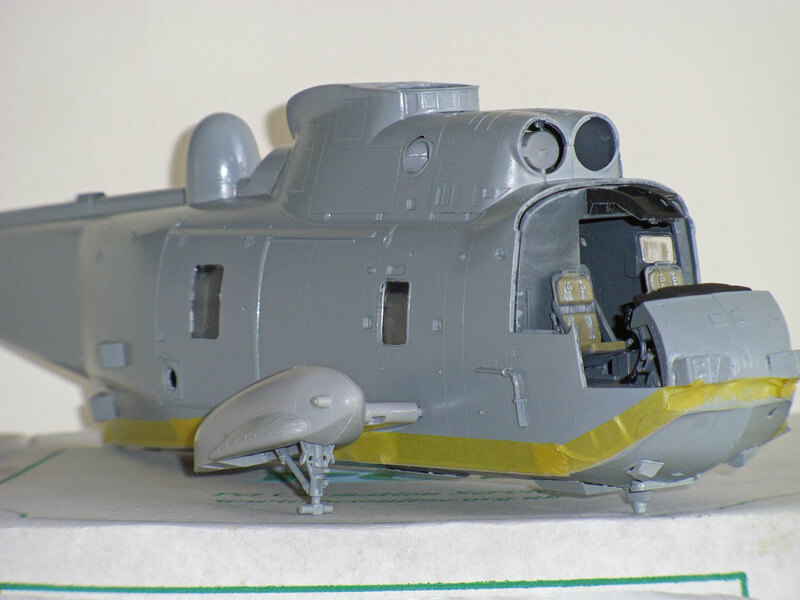 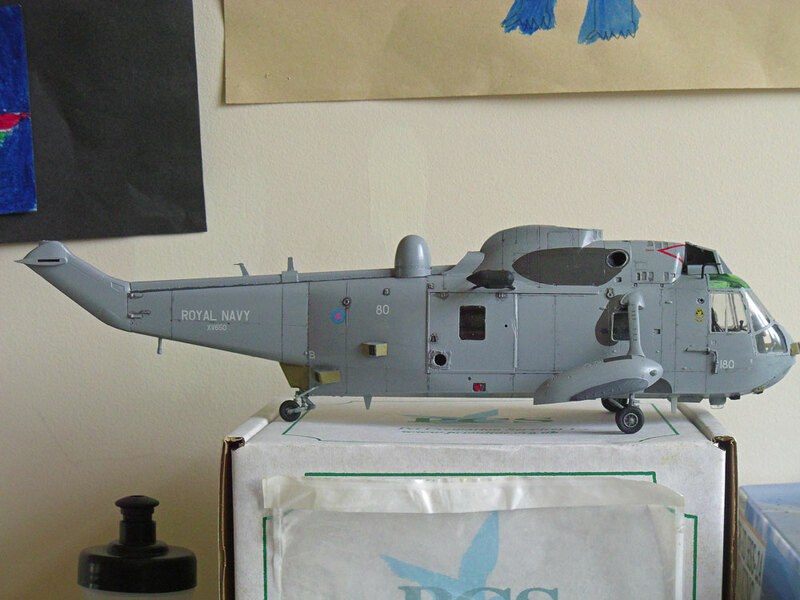 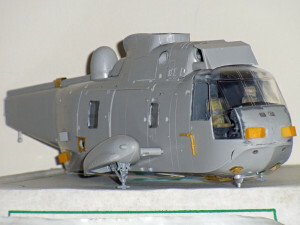 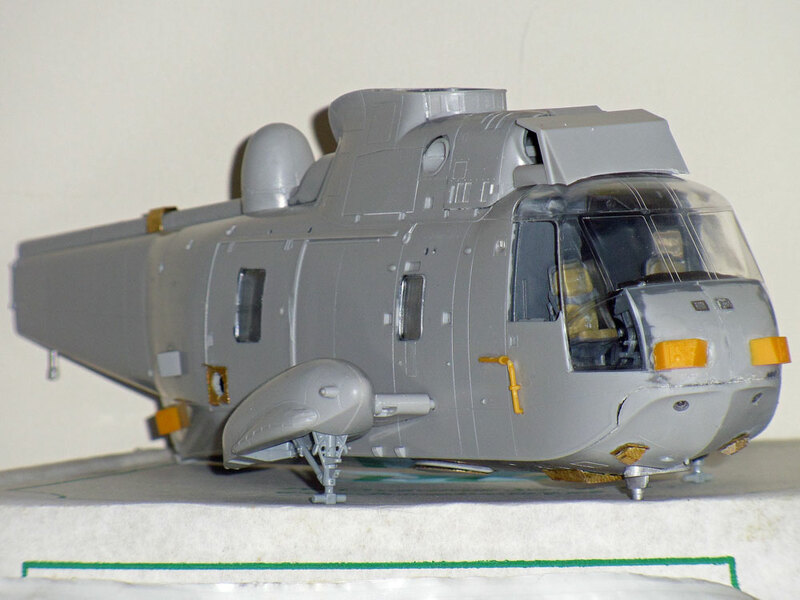 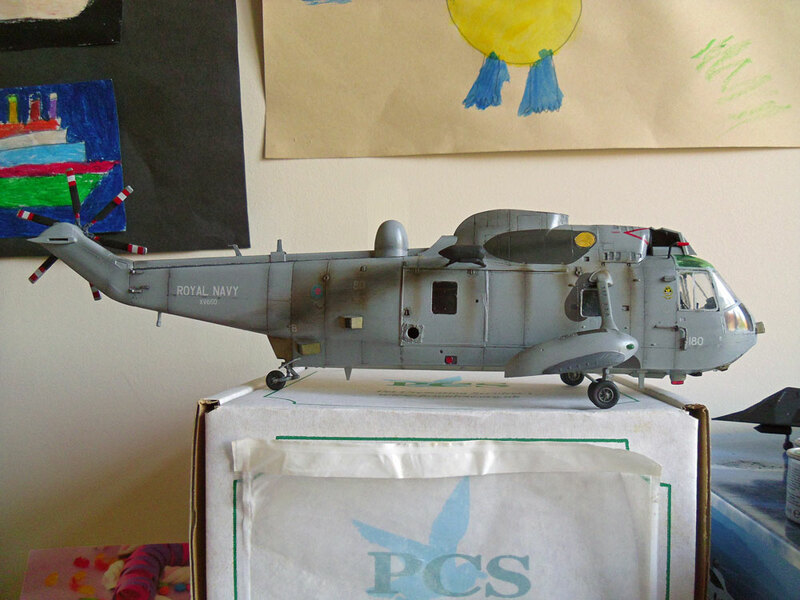 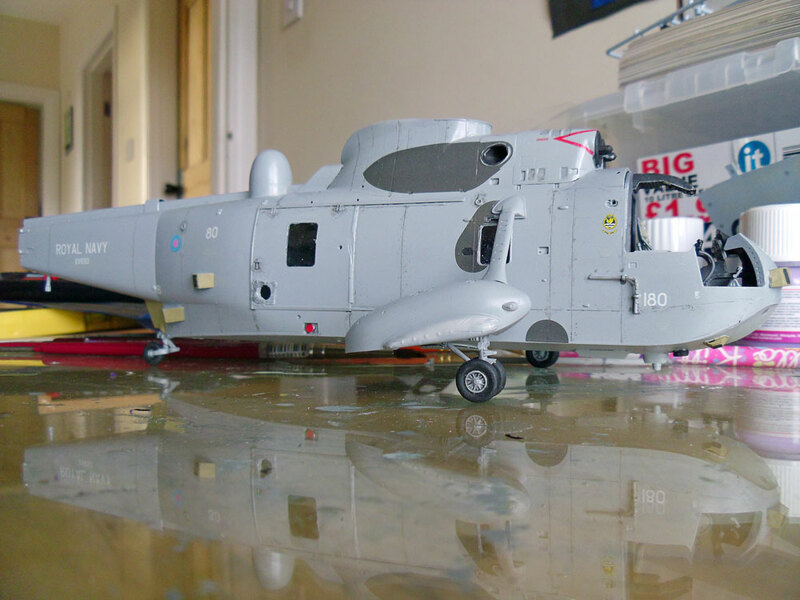 A large update of all that’s happened to the Sea King since the 8th February. 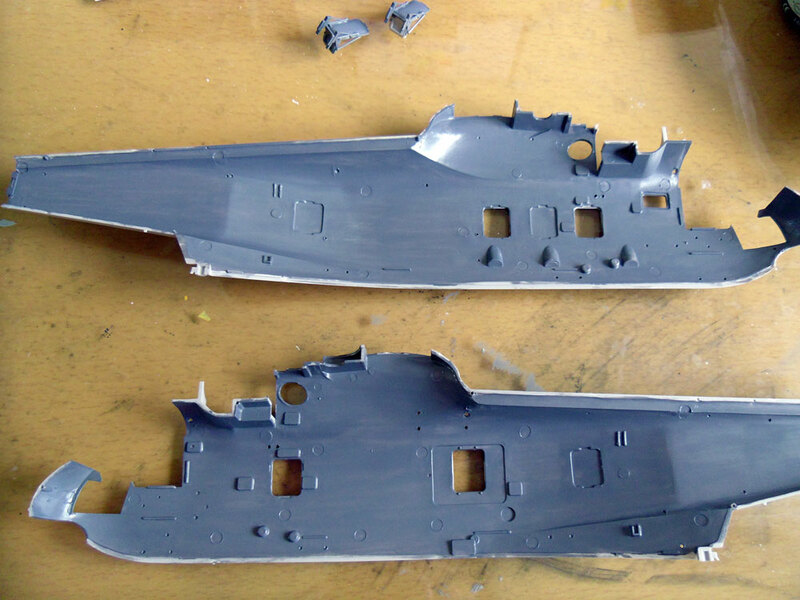 Undersides masked and ready for two coats. 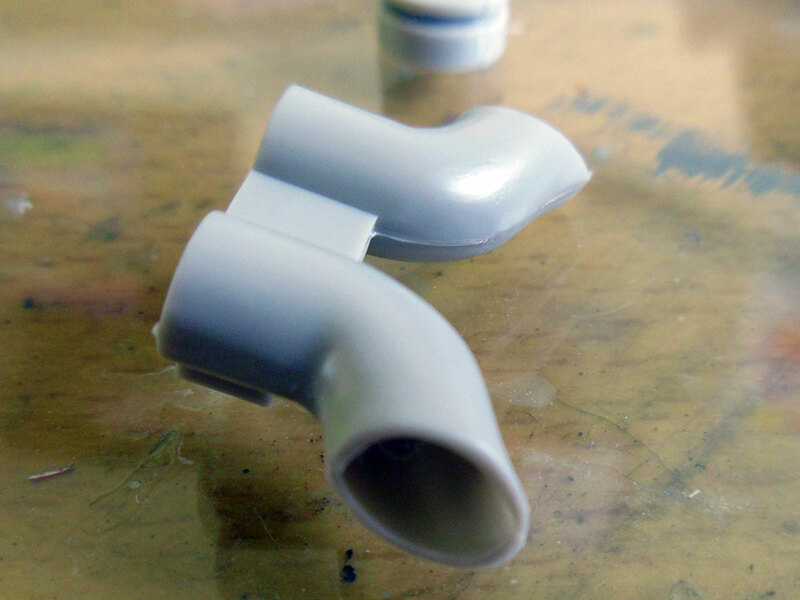 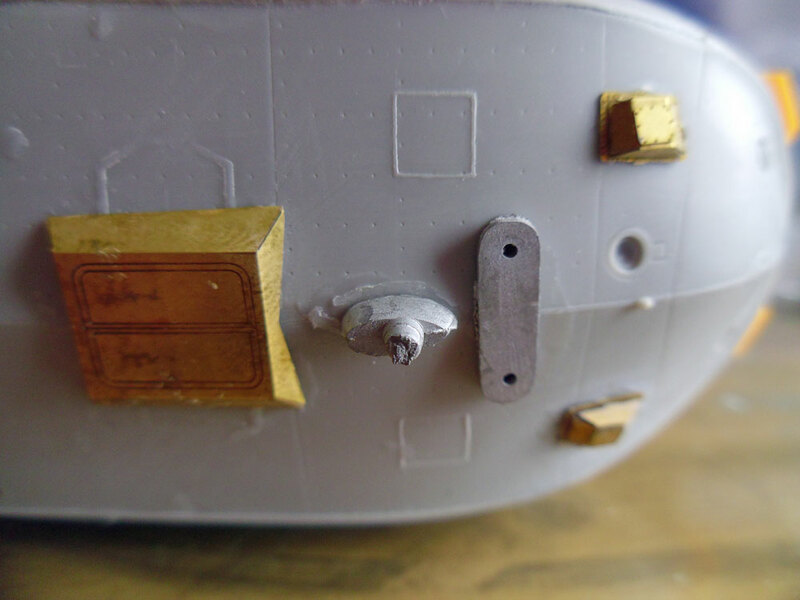 Orange crop hardware painted up. Most decals now in place apart from those that need to go on other parts yet to be added. 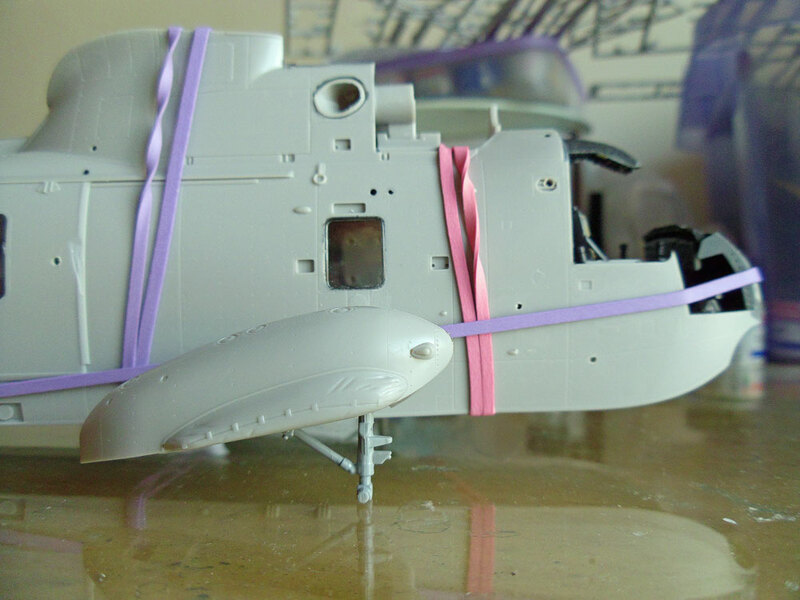 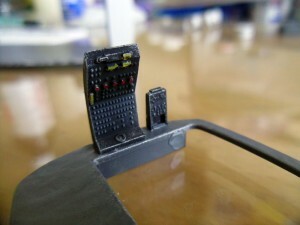 Sponsons and struts now in place, and tail wheel added. 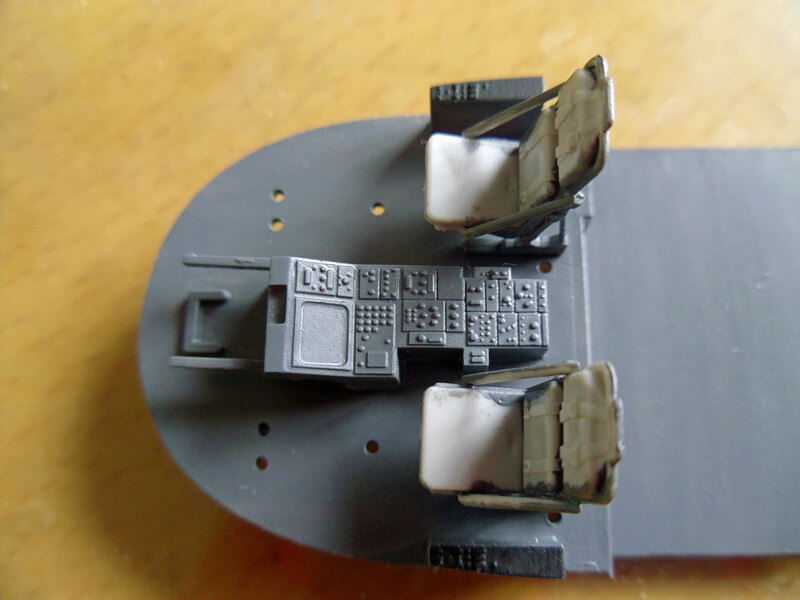 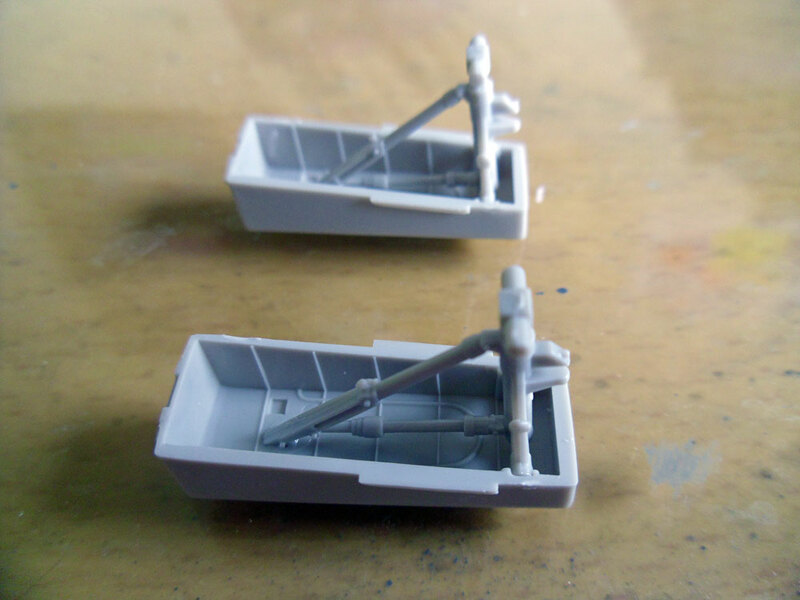 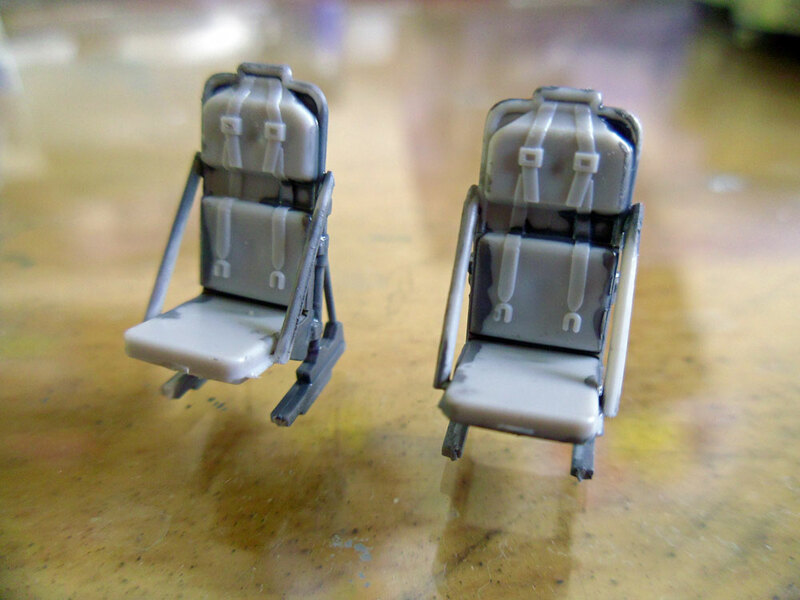 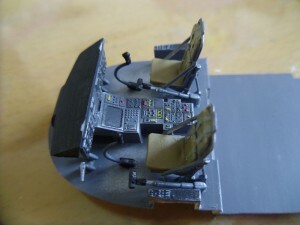 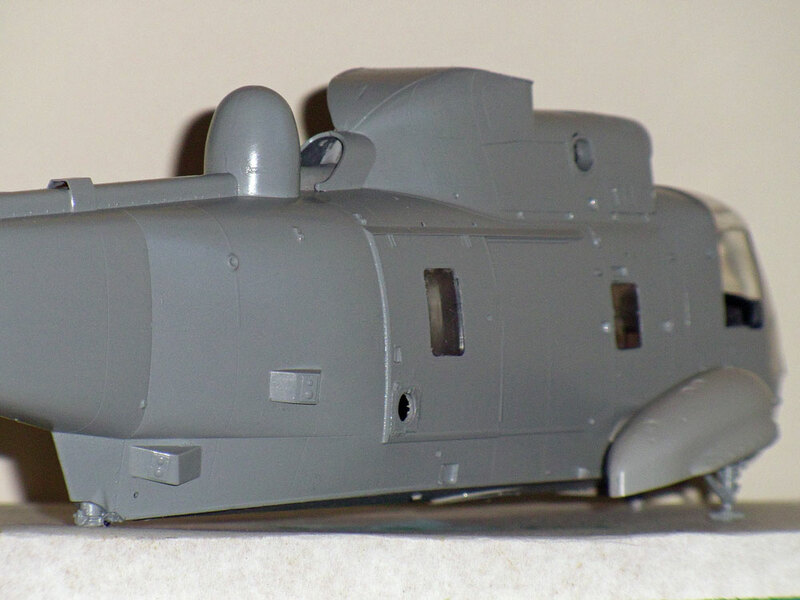 Main wheels added, and all wheels painted and given an oil wash. Also given the initial weathering to the airframe. 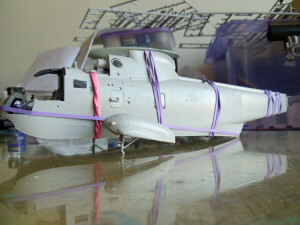 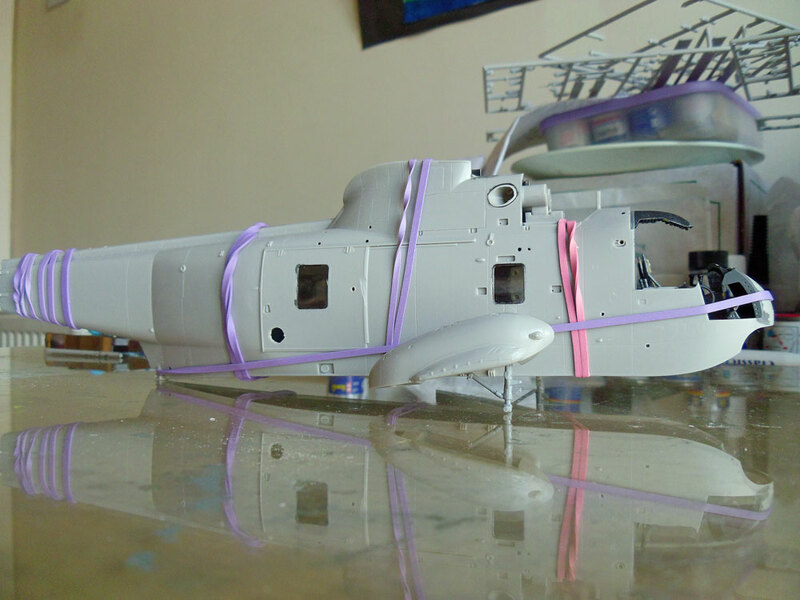 Tail and all aerials added, canopy and side windows in place, ‘green’ upper windows painted, and air filter added. 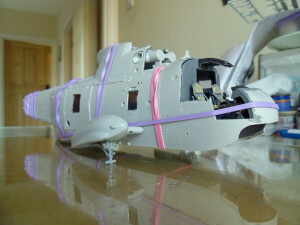 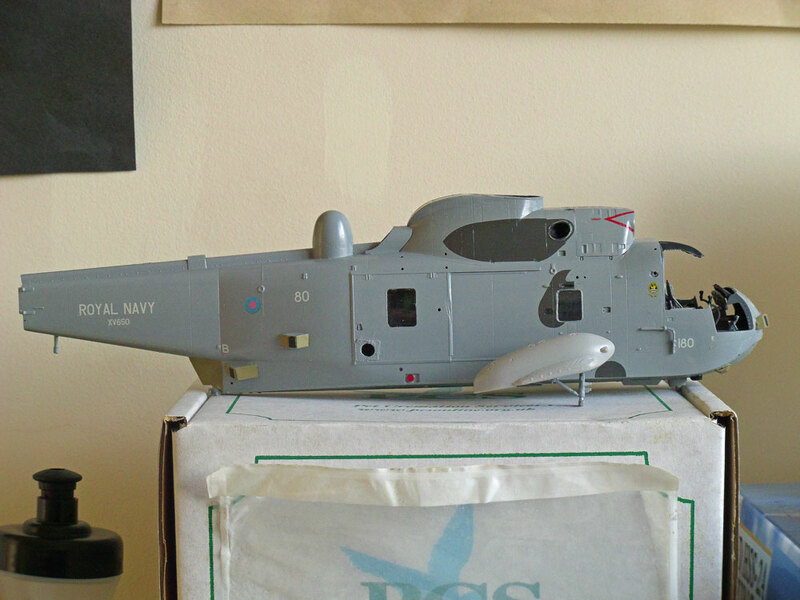 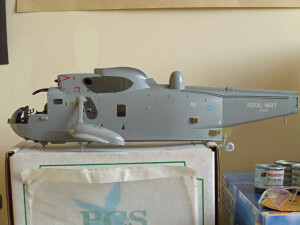 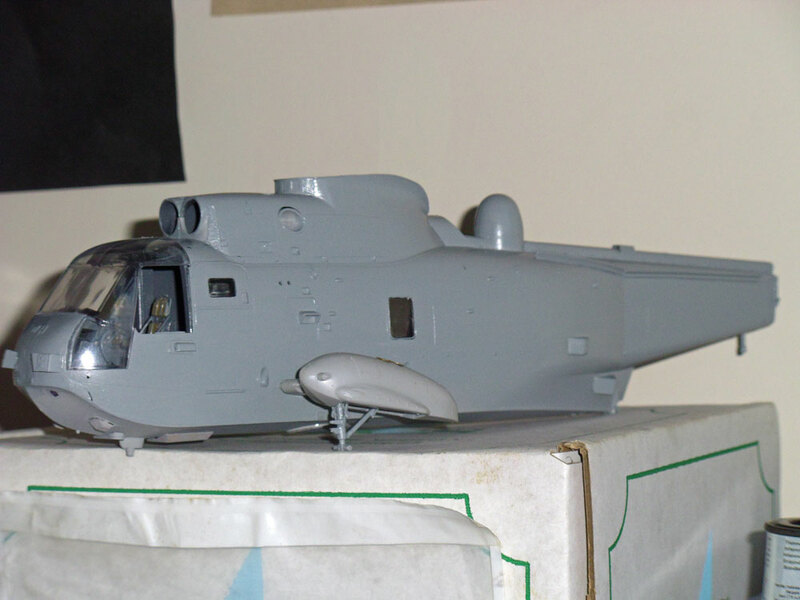 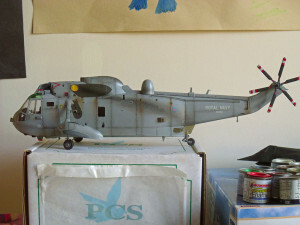 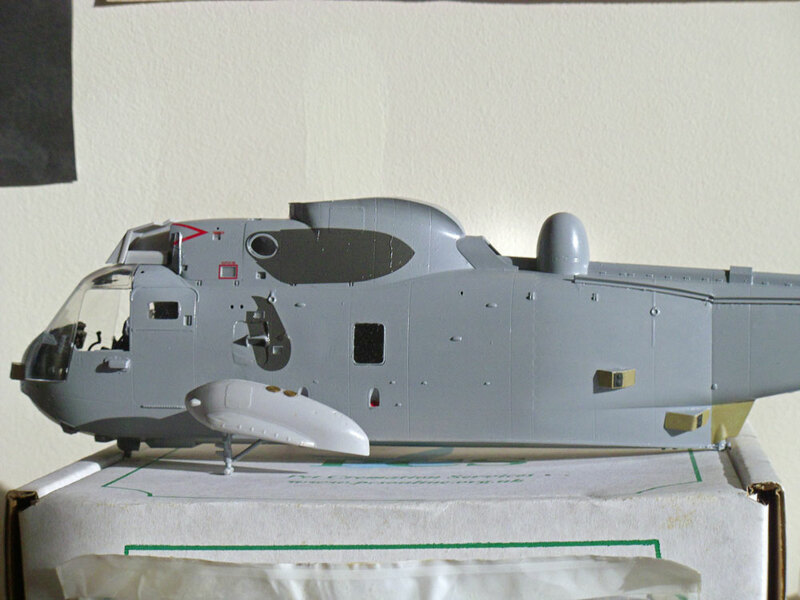 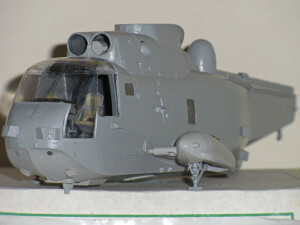 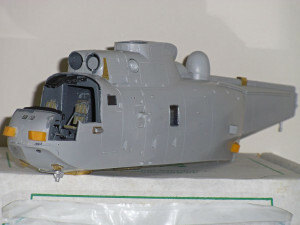 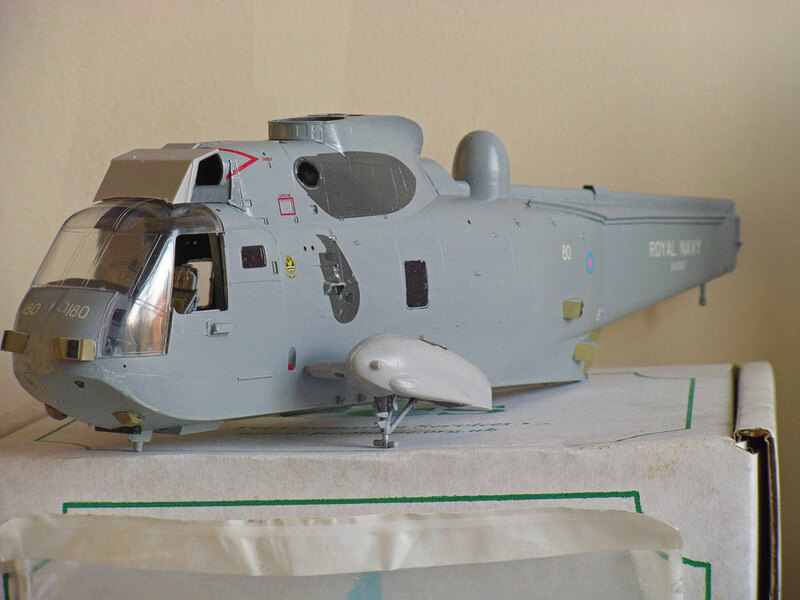 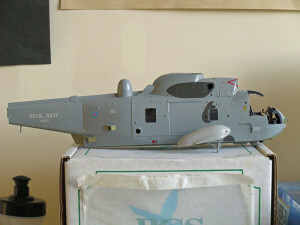 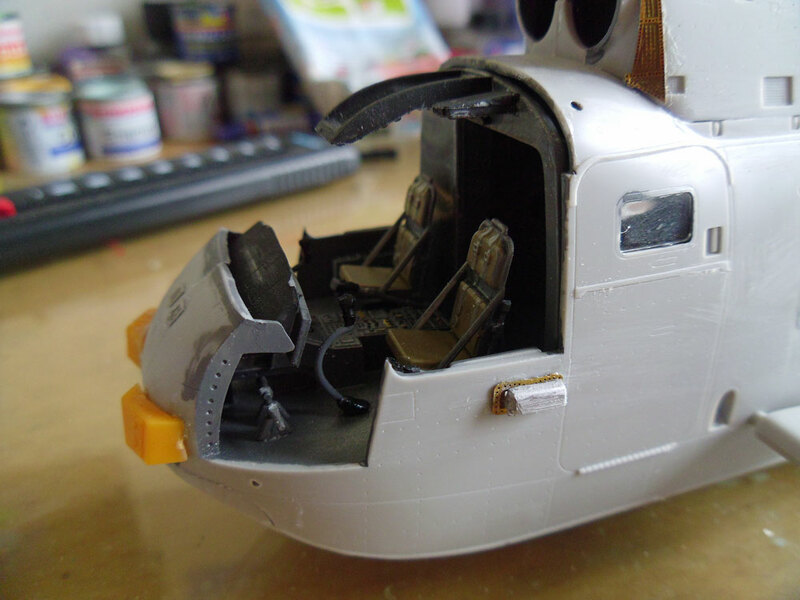 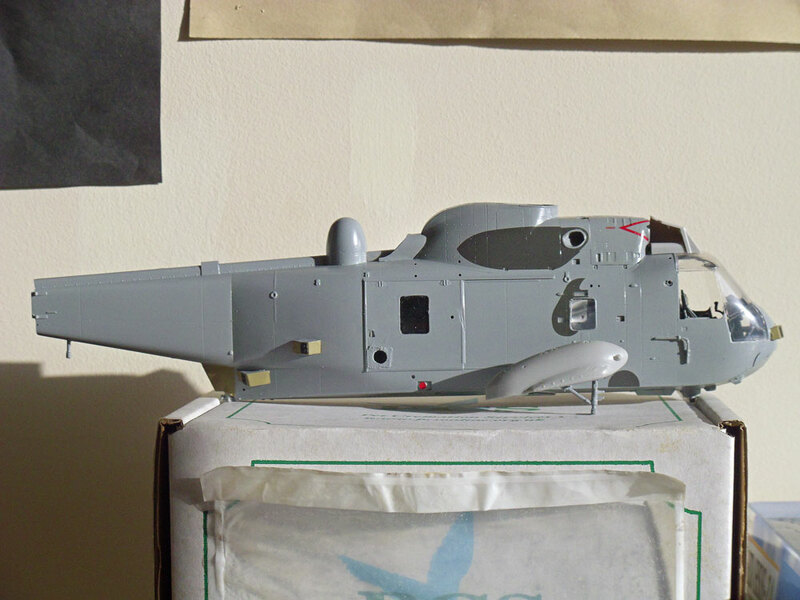 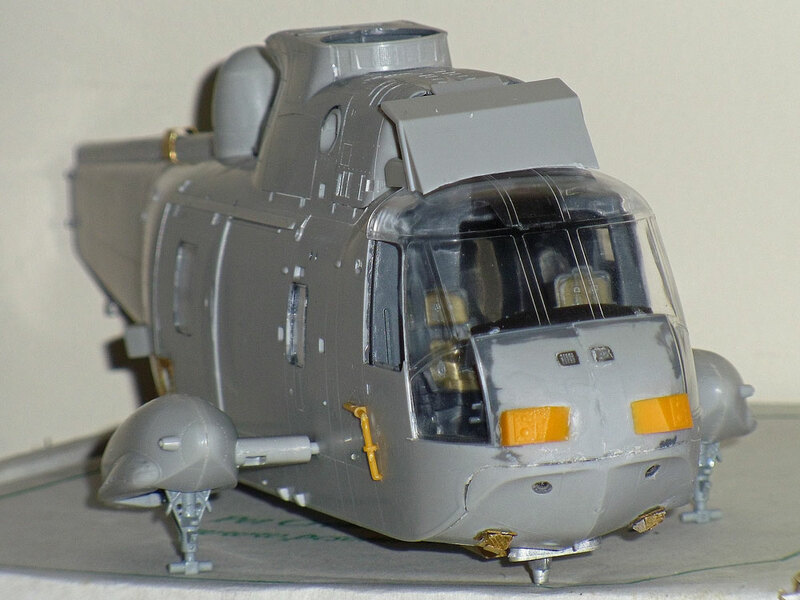 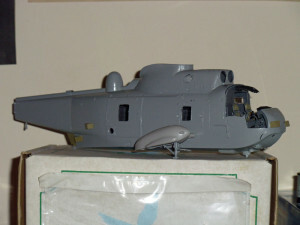 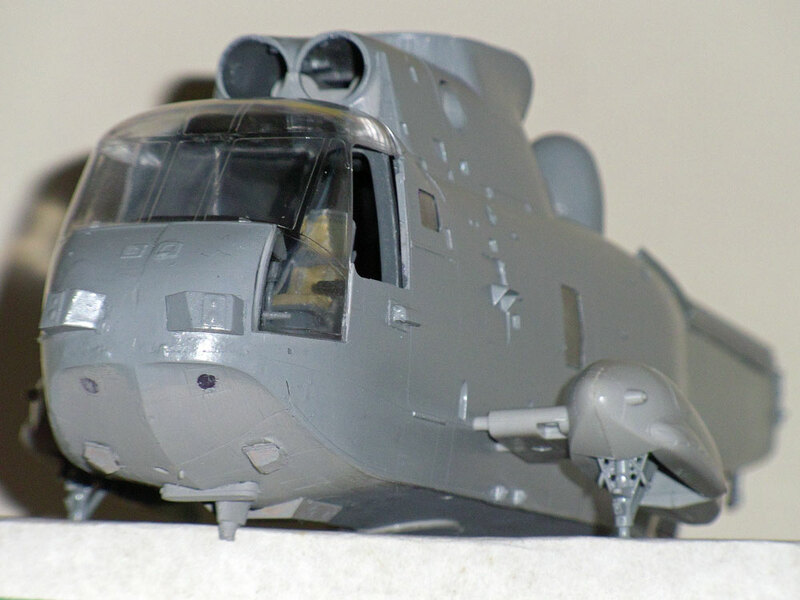 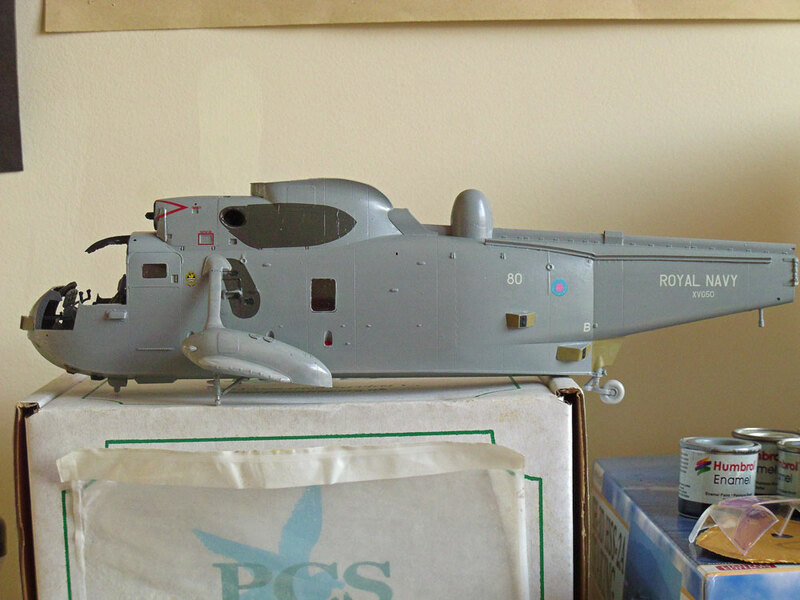 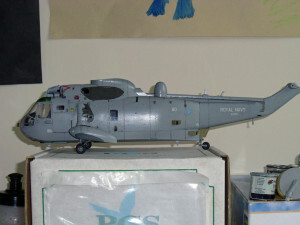 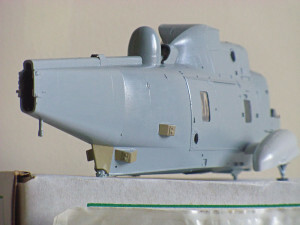 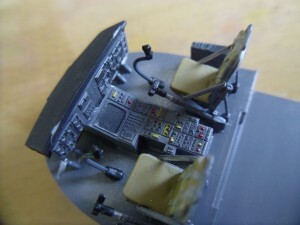 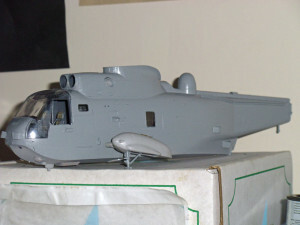 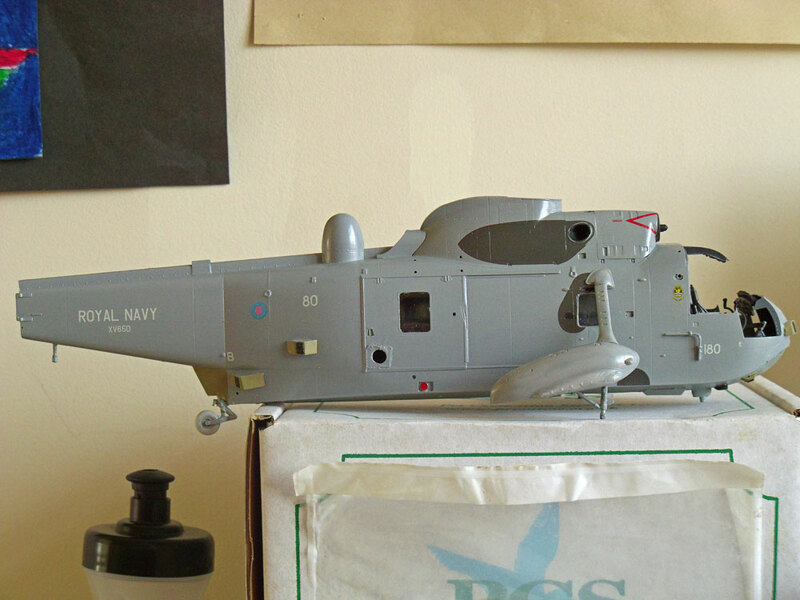 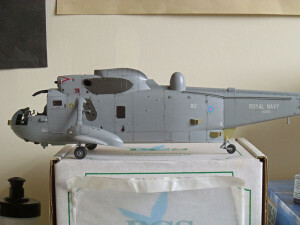 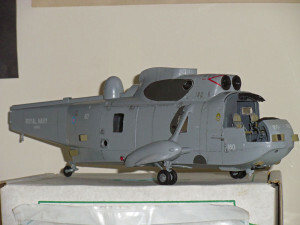 All weathering complete, and tail rotor added, as well as all nav lights painted as required.